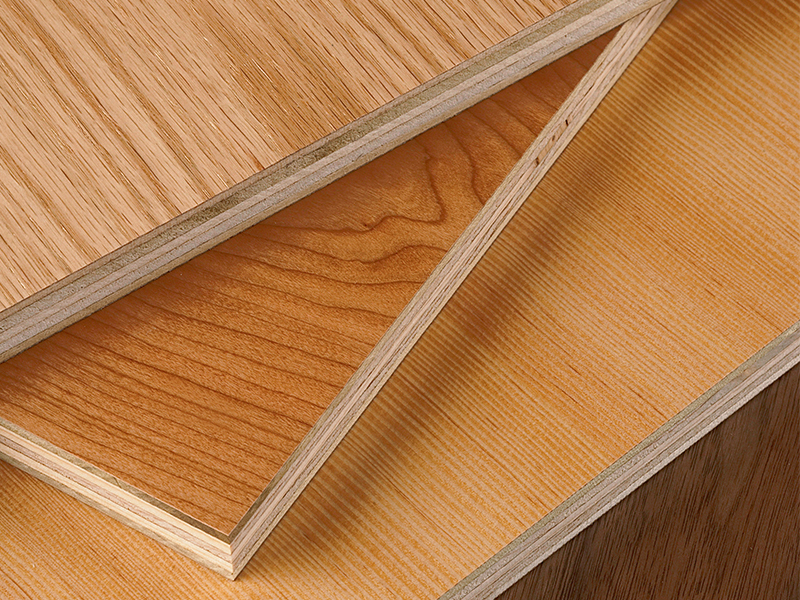 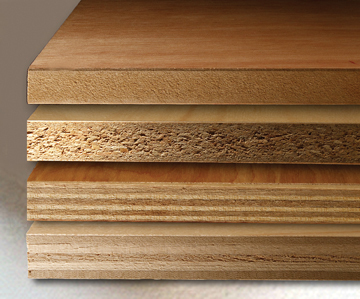 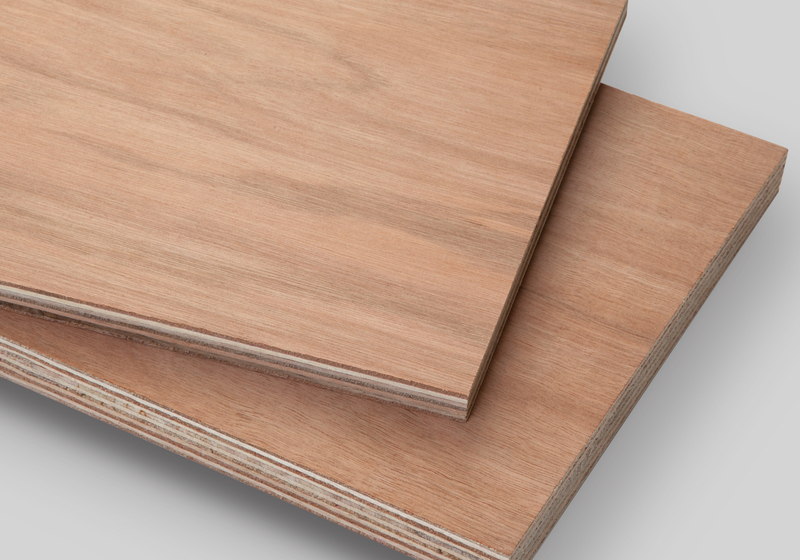 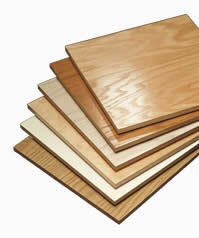 There are various plywood types available in the market categorized into different types according to various criteria. 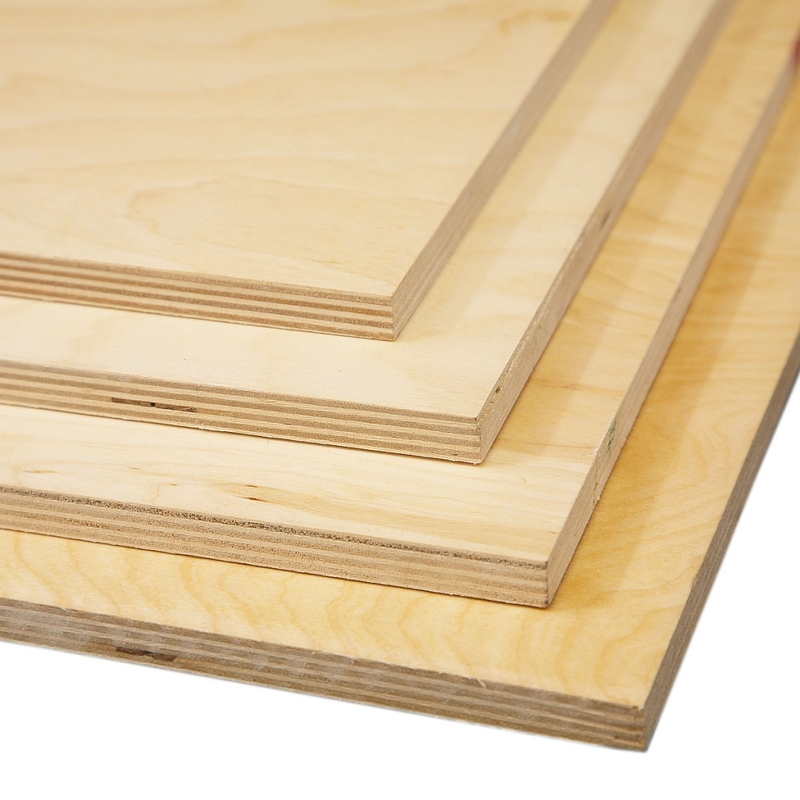 Softwood plywood- Cedar, pine and fir are the main constituents and this is one of the most used category for construction of buildings and various other activities. 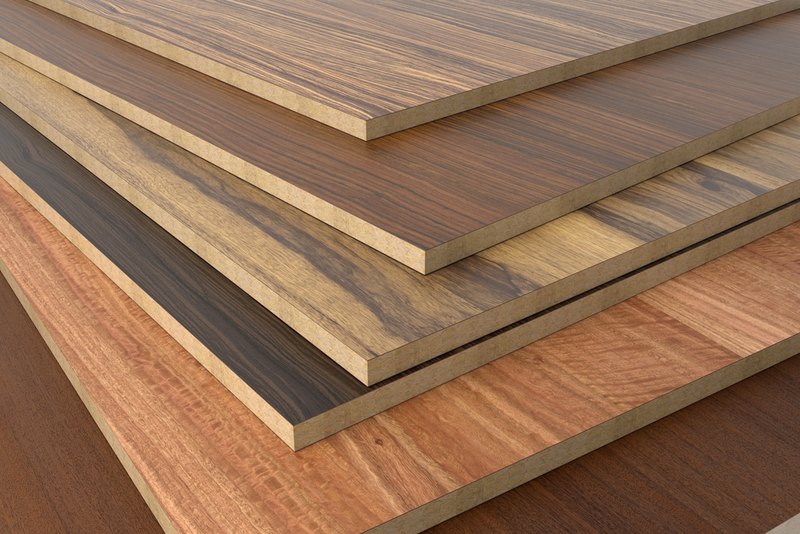 It has the property of varying in thickness and the distinct number of its piles. 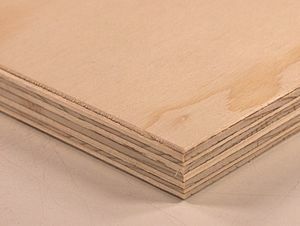 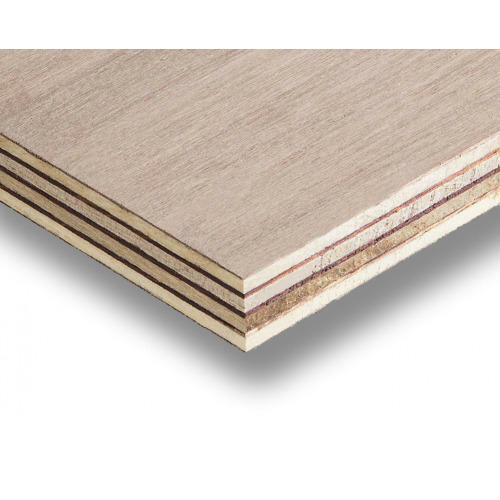 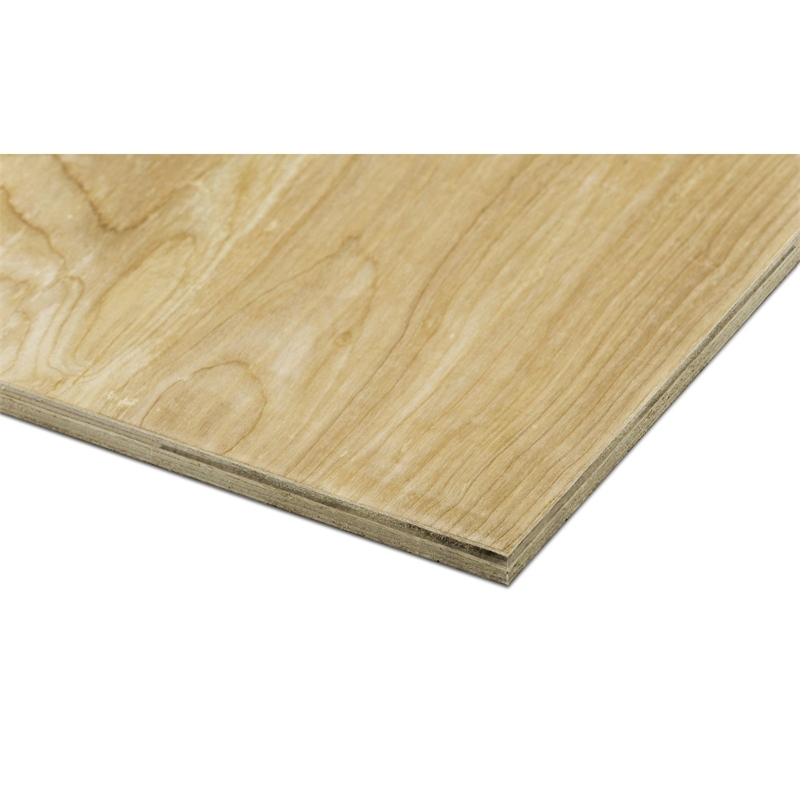 So this thinner plywood is more common than the other types of plywood found. 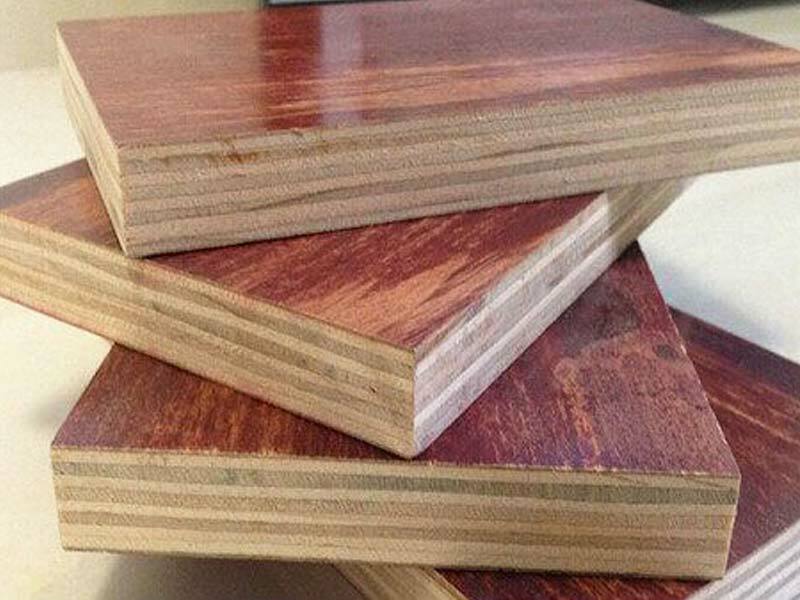 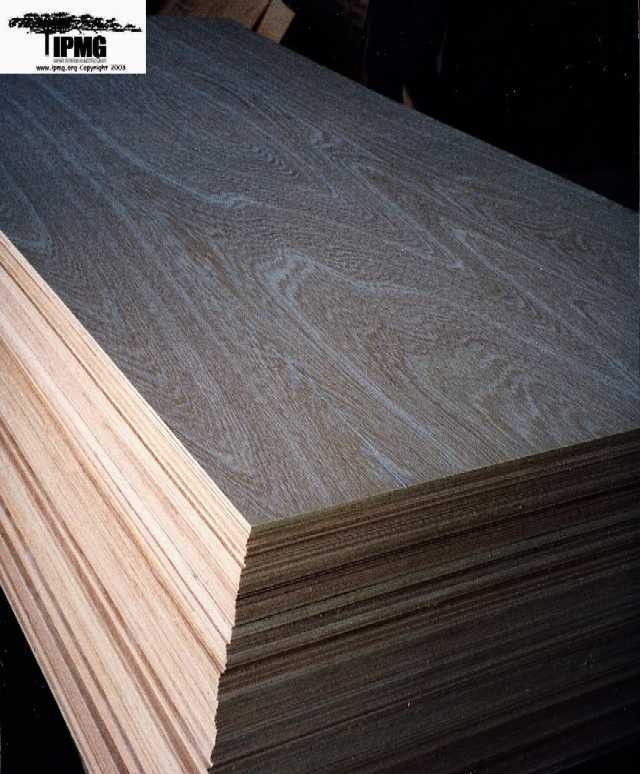 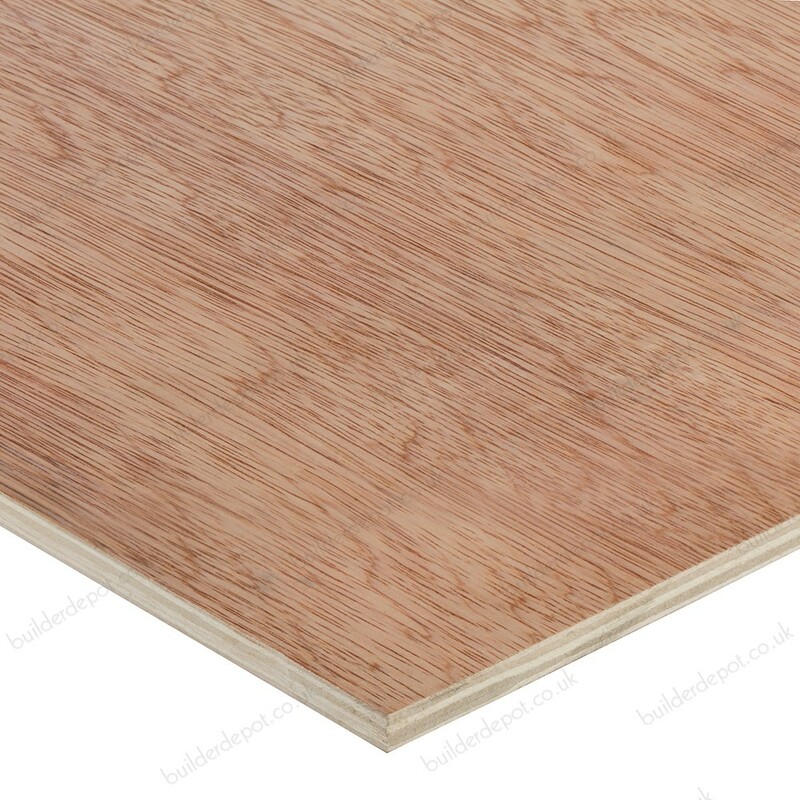 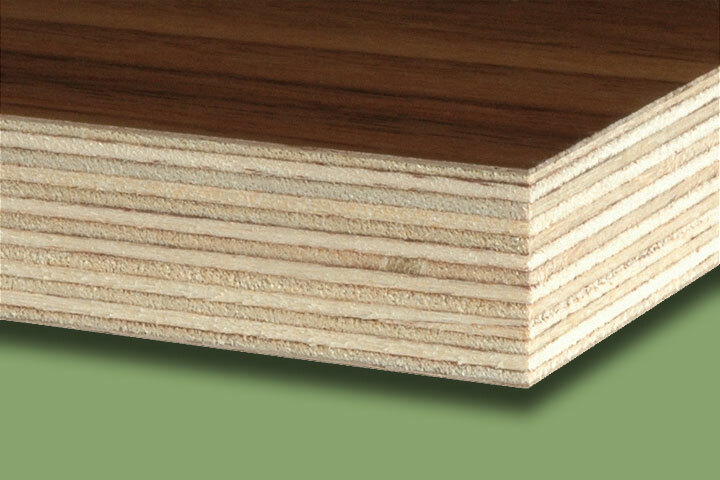 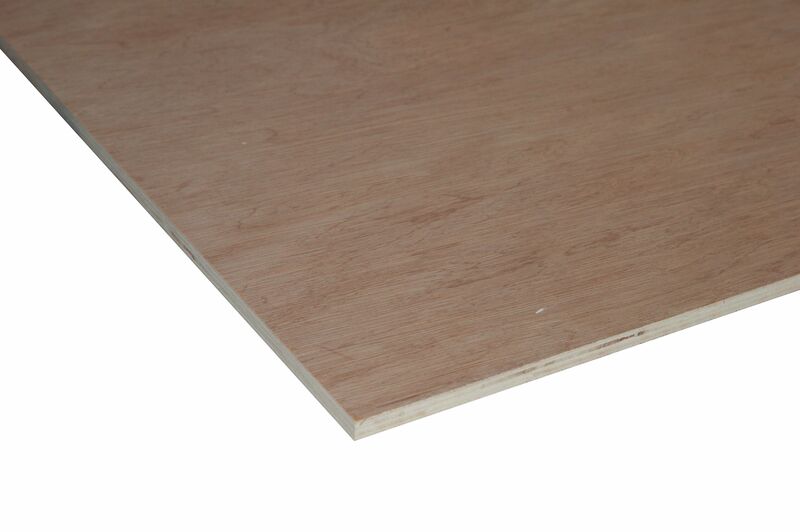 Tropical plywood- Mixed species of tropical wood make up this cost efficient variety of plywood. 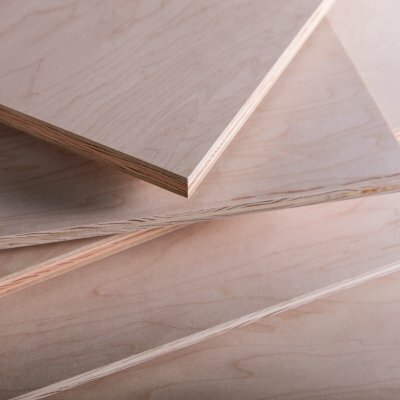 It is considered generally superior to softwood plywood because of its better strength higher quality and also far better density. 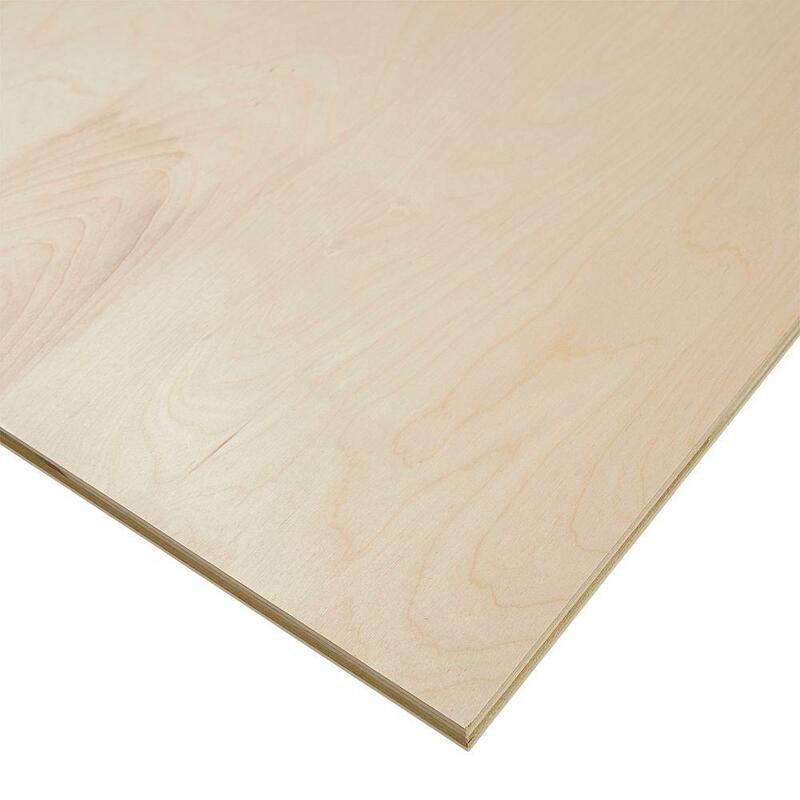 Hardwood plywood is derived from angiosperm trees and is stronger than the former discussed type. 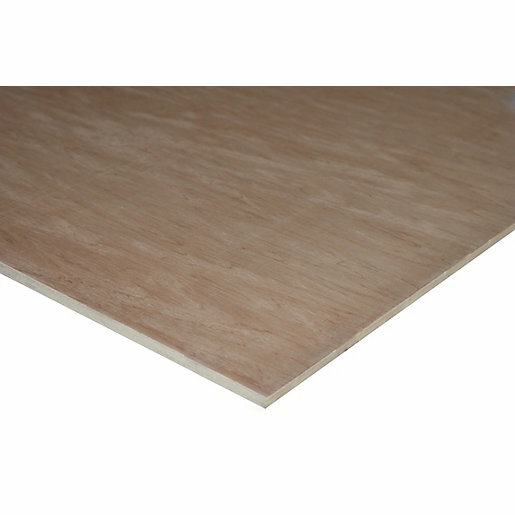 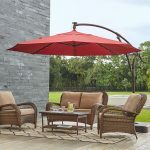 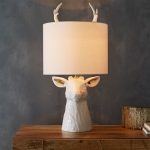 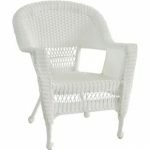 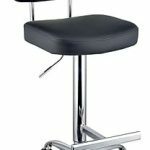 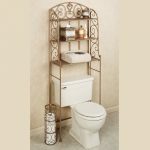 And is looked up on due to the quality of durability and hardness. 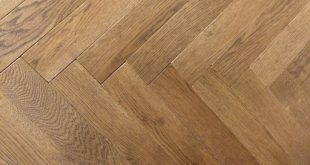 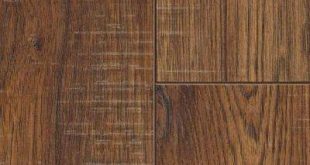 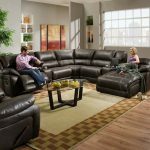 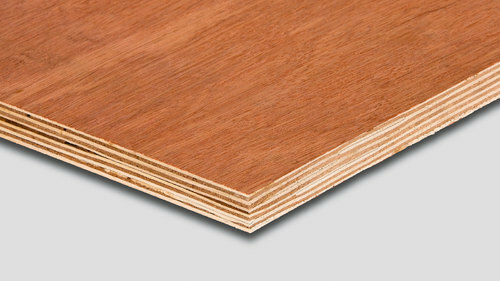 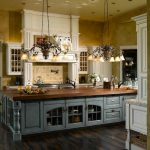 Hardwood plywood is the best type of plywood when it comes to strength and density and does is the most sought after type of plywood. 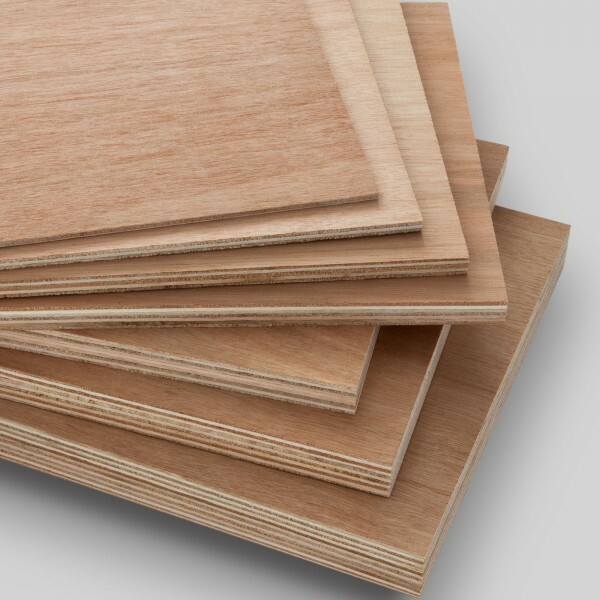 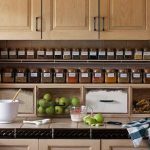 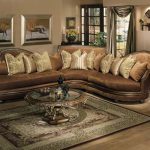 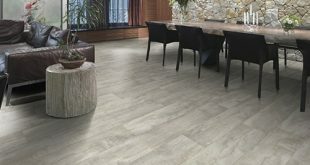 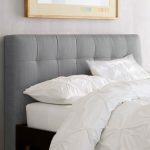 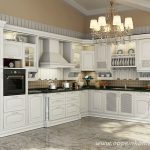 So these are the different types of plywood, among which hardwood plywood is most commonly used whenever the builder feels the need to have a plywood which is better in strength, density and the best endurance and the great quality of durability. 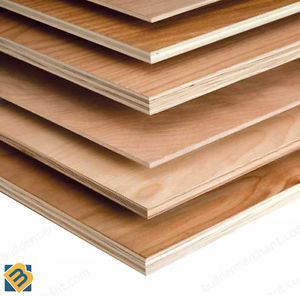 So that is the reason why hardwood plywood is in so much demand.